Please bring in 5 pictures and resumes(stapled) IN ADVANCE FOR THIS EVENT! If you do not have a headshot, please have a resume with contact information in case our guests want to follow-up with you. Jessica Felrice, V/O Agent, DDO - NEW TO AGENCY! Ivan Martinovich SIGNED with Access Talent from meeting Linda Weaver, V/O Agent, Access Talent at our August Voice-Over Connection! 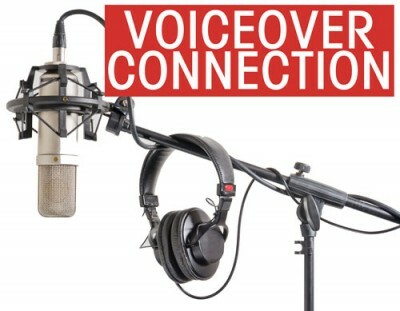 Stephen Reich is FREELANCING with Innovative Artists from meeting Eileen Schellhorn, V/O Agent at our Voice-Over Connection.